All dealer tables are already sold out! Contact us in order to be placed on the waiting list. Due to overwhelming demand all artists needing space are required to email David Tillander for reservations. Click here enter the Momocon giveaway with your paid admission. Four times a year for 24 years! The Fan-Friendliest Show in the South! Come celebrate our 25th year! Over one million comic books (Gold, Silver, CGC, More! 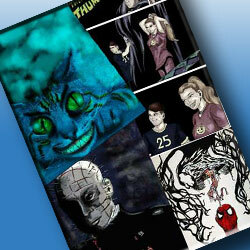 ), toys (Vintage to Modern), Star Wars, Dr. Who, Posters, Anime, and more! Free Parking! $5.00 Admission! Free gifts for Cosplayers! Plus, all our guests sign up to 3 items you bring them for free! Our next show is Sunday, March 31, 2019! 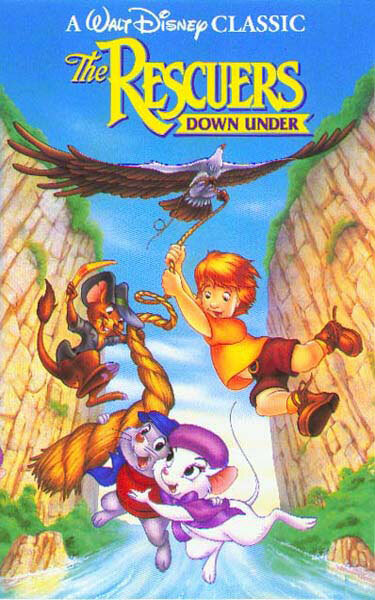 Disney animator for Beauty and the Beast and The Rescuers Down Under. Richard will sign one item you bring him for free! ...a 20-year DC & Marvel veteran who's extraordinary work includes Captain Marvel, Avengers Assemble & hundreds more. 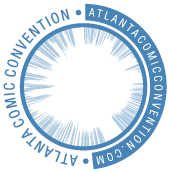 We are raffling off four 4 day passes to Momocon to one lucky winner (a $260.00 value!). Just fill out the online coupon and bring it to the show. We will give you a ticket with your paid admission of $5.00. We put the other half of the ticket in a box, and at 3PM one of our guests will draw out a ticket. If your ticket matches the number drawn, you get 4 free passes to Momocon! 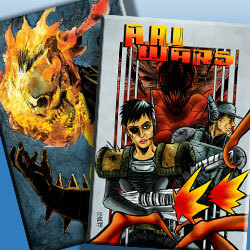 ... is a comic book/sketch card artist working on Marvel & Star Wars card sets for Upperdeck & Topps Cards. 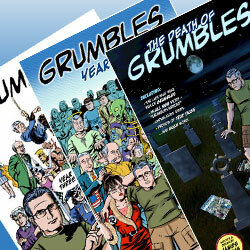 His comic work can be seen in graphic novels for Arcana Comics. ...has worked for Cult-Stuff Card company, and Marty & Boo Cards. 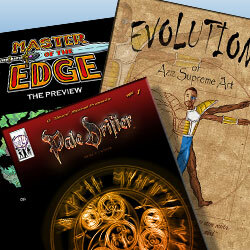 He's also known for his freelance artwork and is available for custom sketches and commissioned artwork. ...specializes in dark fantasy. 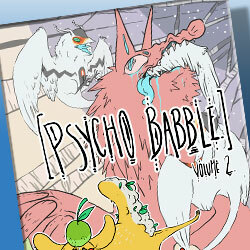 Their flagship comic is [Psycho Babble], which just saw its third volume released. 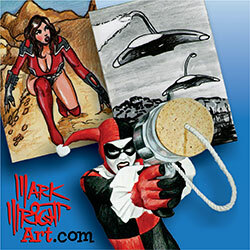 They also specialize in art prints and other Beetle Milk related memorabilia. ...is the creator and colorist for her comic Zen Vs Zombies. She's a horror artist, an illustrator, a colorist and a photographer. She's known as the creator of all things that eat cake and hide under your bed. 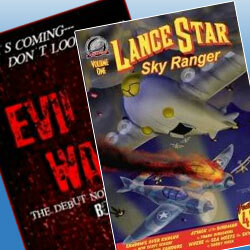 ...is the creator of Grumbles, Detached, Speechless, and Cabbagetown Chronicles and worked with others on The Astral Crusader and Lance Star:Sky Ranger. ...writes a little of everything, including novels, short stories, comic books, novellas, graphic novels, screenplays, and even a little pulp fiction. 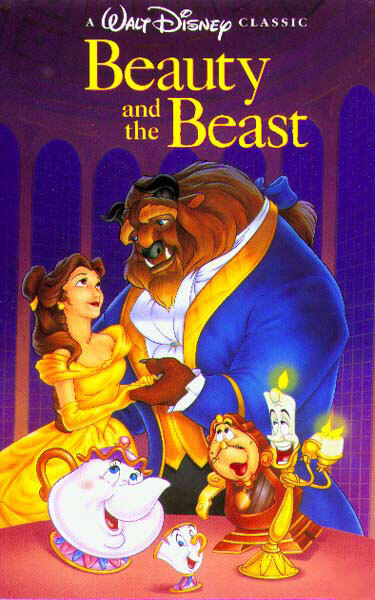 ...is an animation Professor for Art Institute Atlanta. 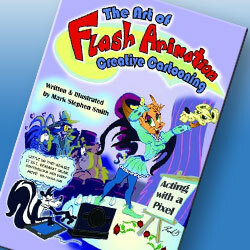 He's author of The Art of Flash Animation, Cartoonyville Comics, a puppet-builder and voiceover artist. 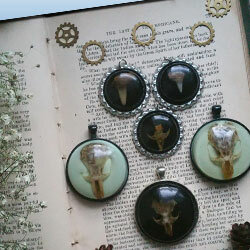 Elder Lore Studios is the brainchild of jewelry crafter and mixed media artist Dani M. Grimes, which houses quirky concoctions inspired by her love of fantasy, sci-fi, horror, video games, and nature. …is an independent comic book publisher started by Lee Jiles and Eric Dotson and is the home of Dreamer, Godsend, and In-Flight Service. 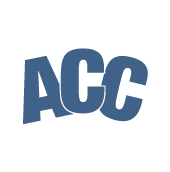 ...is a collective of sequential writers and artists founded in the Atlanta metro area to create an independent comic book group. 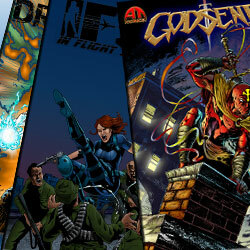 It’s led by its core of main artist/writers: Aziz Balamani, Mike Lancette, and David Mitchell. Copyright ©2019 by Atlanta Comic Convention. All rights reserved. Site design by James Burns [design].